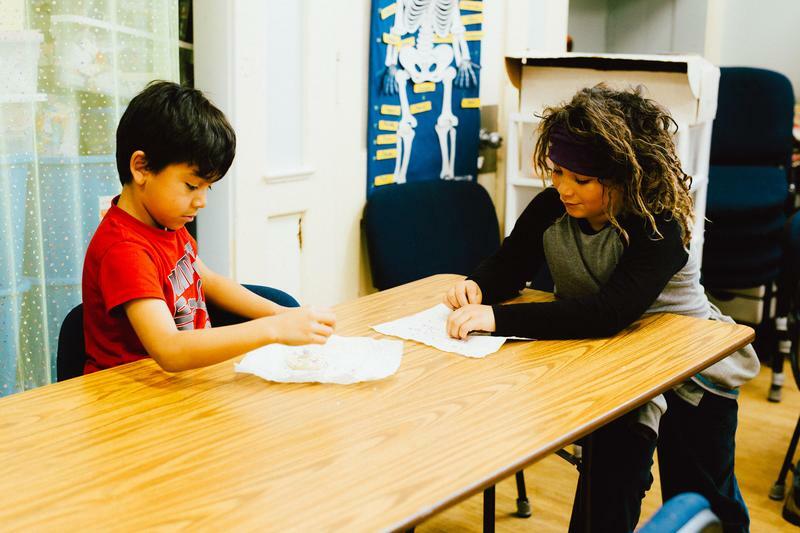 The purpose of Block Island School is to educate young people intellectually, socially, and physically through challenging curriculum and to encourage their healthy, moral, and emotional development. 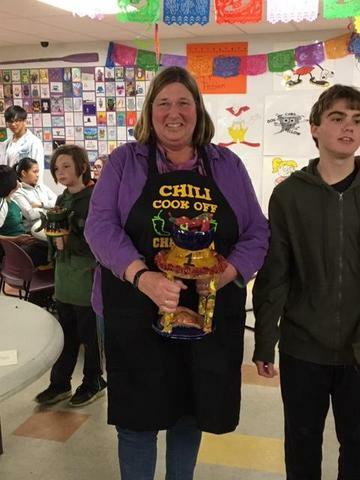 Block Island School seeks to instill appreciation of individual differences and skills necessary to become responsible and contributing citizens in a unique community. 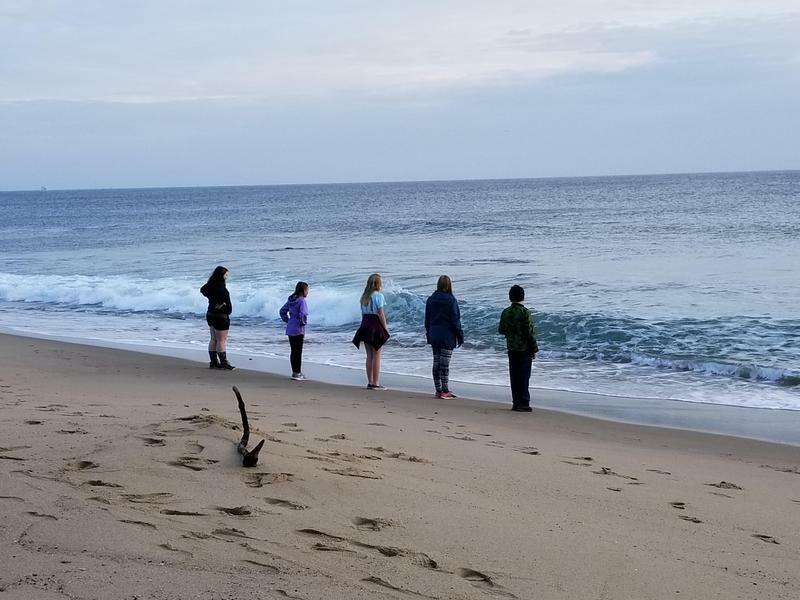 Block Island School advocates student knowledge and respect for our fragile environment and its protection. 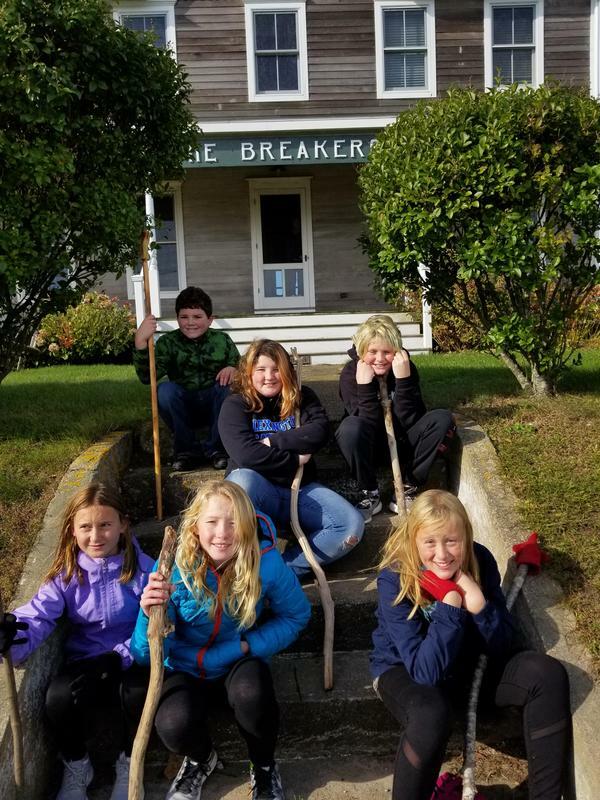 Recognizing the importance of technology, Block Island School is committed to incorporating technological experiences cross-curriculum. 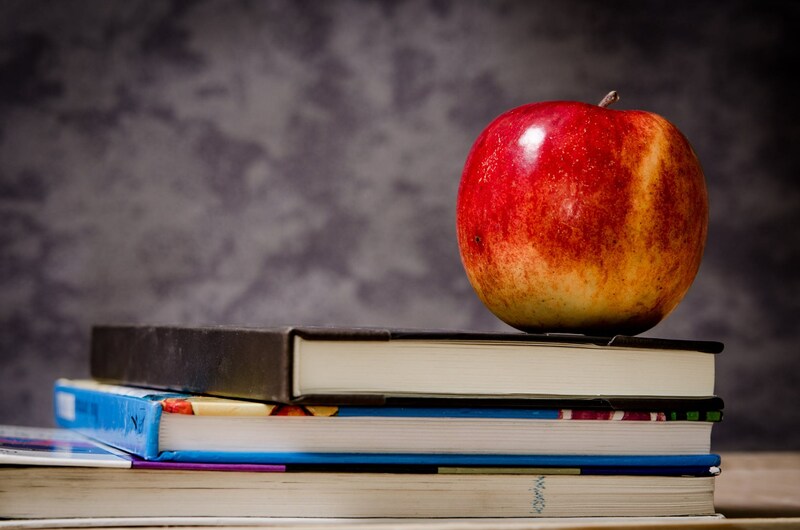 Students should learn to develop personal goals and come to understand that learning is a life-long process. Cooperation among students, faculty, parents, and community members should successfully support this statement of purpose. 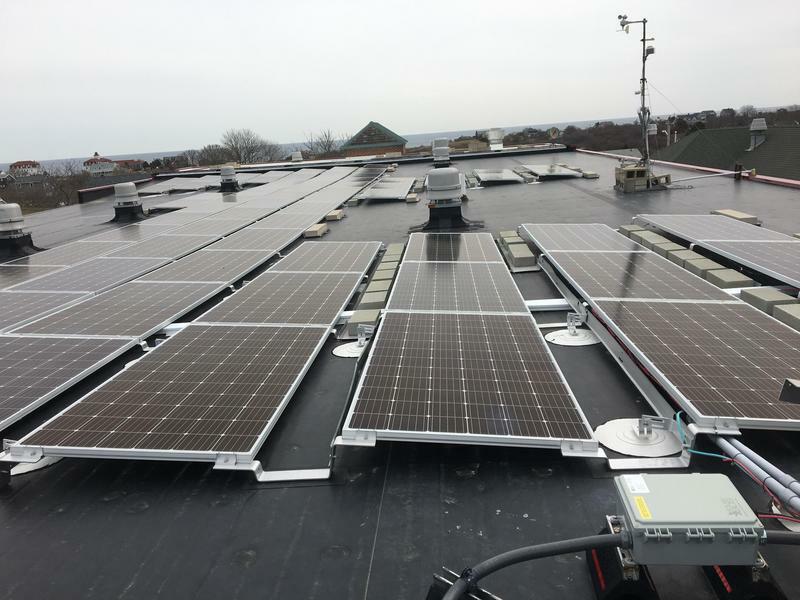 Seniors Fiona Crawford & Mary Conant have been active in the study of Solar Energy. Please see the attached information. 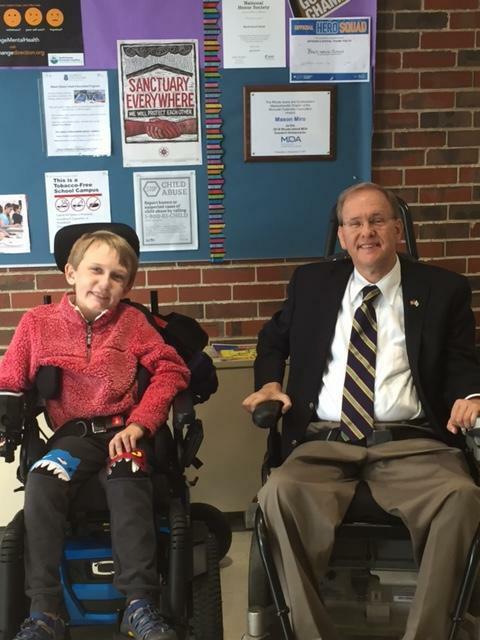 On Thursday, September 20th, Congressman Langevin visited with the students at Block Island School.